FORT HOOD, Texas (KWTX) Fort Hood officials identified Specialist Justen Glenn Ogden as the soldier found unresponsive at his home on Fort Hood on July 11. Spc. 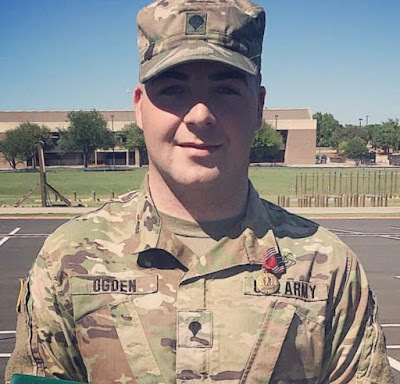 Ogden, 22, is from Humble, Texas and he joined the army in March 2014 as a motor transport operator. In August 2014 he was assigned to 61st Quartermaster Battalion, 13th Expeditionary Sustainment Command, Fort Hood, Texas.